Fr. 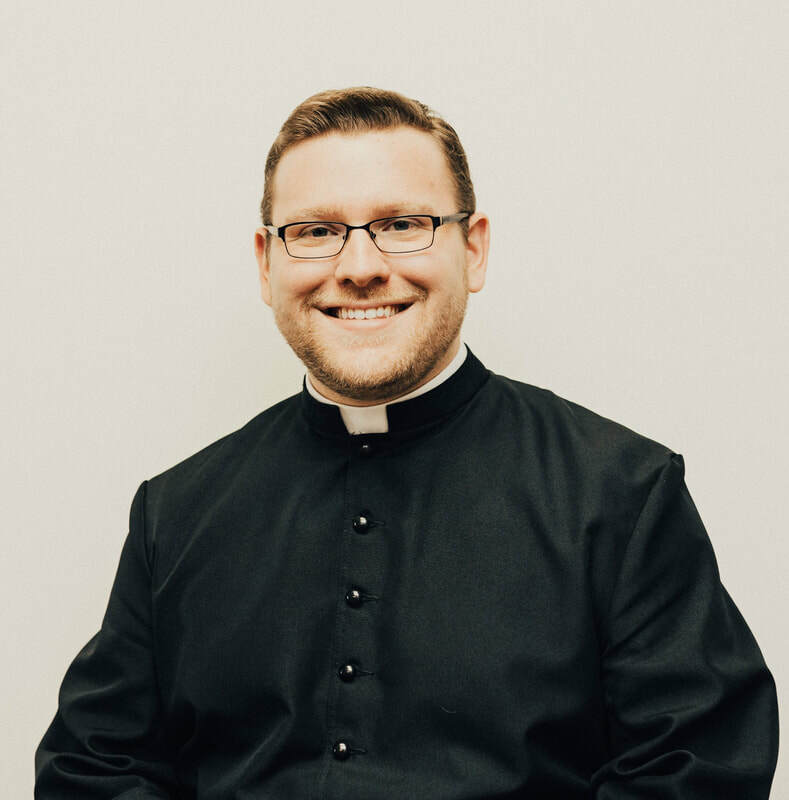 Barlett was ordained to the Priesthood of Jesus Christ in 2015. As Chaplin, Fr. Barlett works with Director Leeds Haroldson for the spiritual goods of the Catholic Newman Center at MWSU.